My sister agrees and she doesn’t get swayed easily by all this healthy pealthy stuff. She enjoyed this coconut oil chocolate made with high quality raw carob powder instead of cacao, and we added walnuts. Carob has a similar chocolate-y taste but is caffeine free and not as stimulating as cacao. Coconut oil is an excellent immune system booster, nourishes your skin and regulates your metabolism among many other things. The pretty looking chocolates often contain artificial ingredients that don’t do any good. Why not share or indulge in a simple package of quality treats than waste on expensive nonsense? These wonderful chocolate brands are mostly vegan, organic, fair trade and gluten free: Zimt, Julie’s GLOW Line and Giddy Yoyo. San Francisco’s Alter Eco chocolates have also received thumbs up from well-known food investigator Vani Hari and Vancouver’s famous Danielle LaPorte. Pure cacao nibs with nothing added are your best bet when baking, because most chocolate chips contain toxic ingredients like milk, gluten, soy lecithin, refined sugars etc. 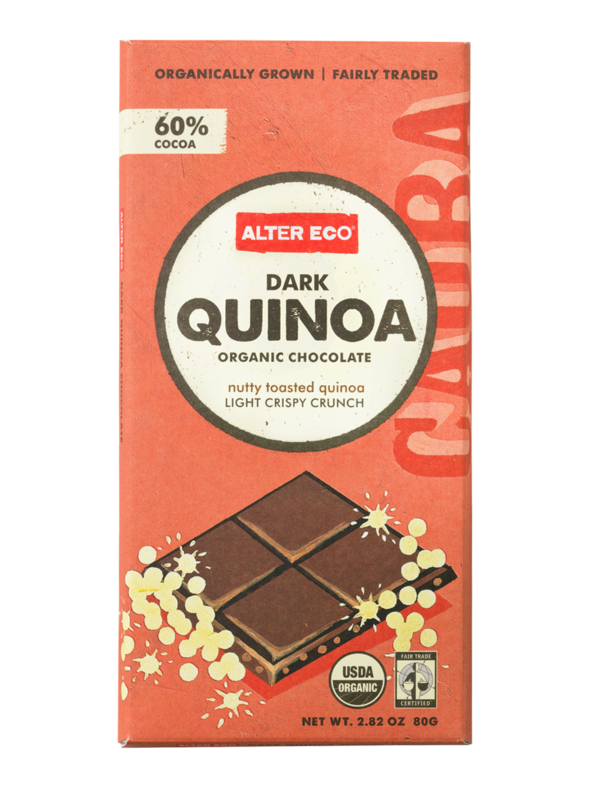 Cacao nibs are pricey so your next best alternative is to go with the Enjoy Life brand that is gluten free, dairy free, allergen-friendly and sweetened with evaporated cane juice. 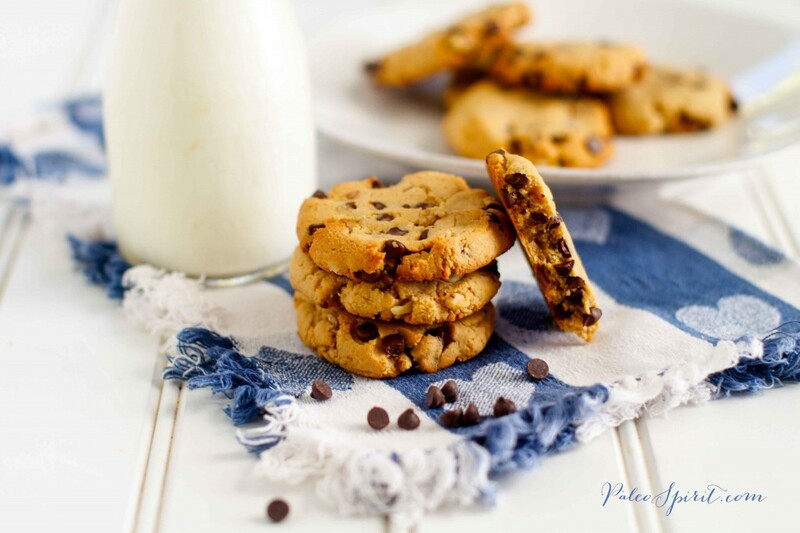 Try them out with this delicious chocolate chip recipe from Paleo Spirit – sister’s favourite (phew).